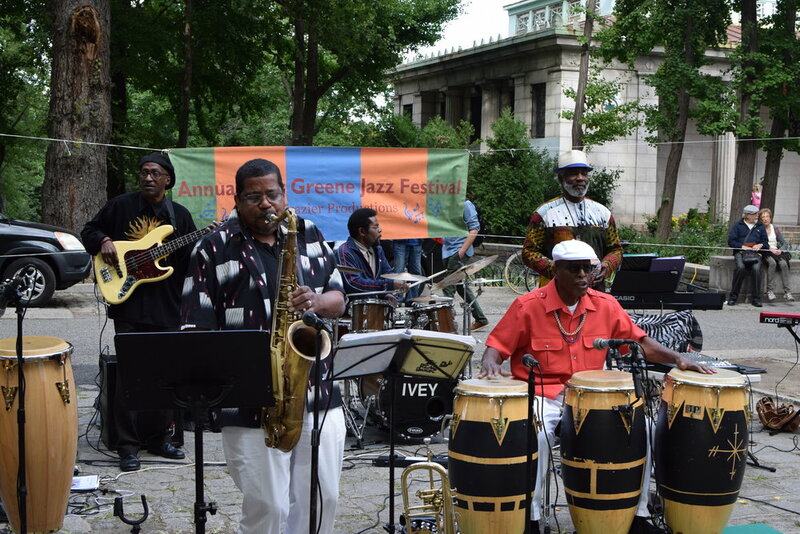 For this summer, local jazz legend Eric Frazier will again bring in all-star lineup of some of the finest musicians in New York City to Fort Greene Park for its eighth year. Special features this year will include special performances from Hanka G, Stacey Haughton, Sivan Arbel, Rome Neal, and Eric Frazier, as well as performances from other special guests. There will also be free giveaways on both Saturdays. Contact: info@fortgreenejazzfestival.com , or click here for more information.